If your pet has been diagnosed with cancer, you may get some relief in learning that just as humans, pets benefit and respond well to some traditional cancer treatments. While each scenario is generally different, it is best to consult and discuss these options carefully with your veterinarian or Oncology specialist. They should be able to see your pet on a cases by case basis and provide all the information about these treatments and their outcome. Surgery is very helpful in pets when the cancer is detected early and it has not yet undergone the process of metastasis (spread to secondary sites). A typical type of surgery in cancer affected pets is a lumpectomy, where a suspicious lump is removed to prevent the cancer cells to spread to secondary sites. Dogs suffering from osteosarcoma (bone cancer) may need to have a leg amputated.Response to surgery varies and depends on the location of the cancer, its level of metastasis and the pet’s over all state of health. Perhaps the most common form of treatment that comes to mind when the word cancer is pronounced, is chemotherapy. The term may sound quite intimidating to most pet owners, but they may feel some relief when they learn that chemotherapy means nothing more than ”therapy using medications”. Perhaps the bad intimidating reputation of this therapy derives mostly from the association of images of bald patients getting very sick. Unlike humans, it appears that pets do not get sick quite as often. Only a small percentage perhaps requires help from side effects. Side effects in pets after chemotherapy treatment may consist of nausea, vomiting, diarrhea, lack of appetite and fever. When it comes to losing hair most pets may loose a few whiskers but hair loss is generally minimum. There are however, some breeds that are more prone than others to lose hair. In dogs for instance the following breeds seem to be prone more to hair loss following chemotherapy: Old English Sheepdog, Poodle, Lhasa apso and Shitzu. It is best therefore, to consult with a specialist on what to expect. A radioactive beam is exposed on the affected area causing the death of the cancerous cells. While this method may be effective it generally cannot be considered as a cure. Radiation therapy is often used along with surgery and chemotherapy. It is performed under general anesthesia and works best for cancers that have not spread and it may actually provide relief by shrinking the size of some cancers. Side effects are not very common. Perhaps the one most observed is a sun burn like lesion in the area of radiation that causes itchiness. 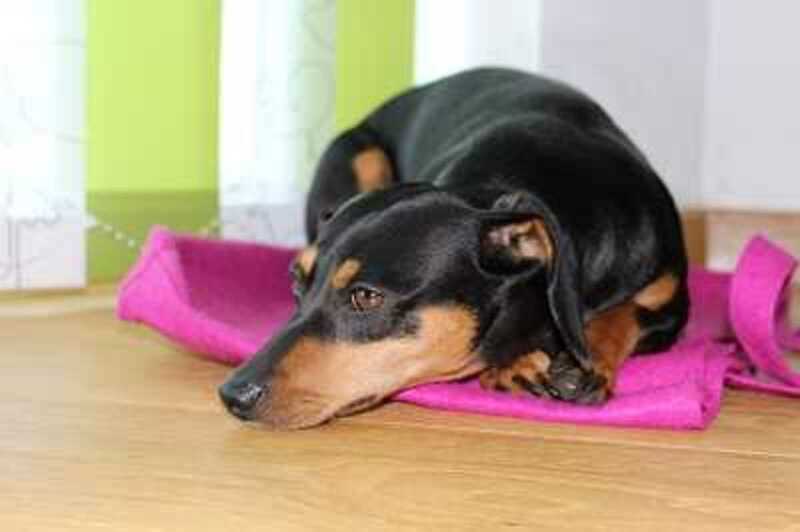 Symptoms observed in himans such as nausea, tiredness are generally not common in pets. There are also holistic and homeopathic treatments for those that want to try non traditional treatments or cannot afford the costs of chemotherapy. However, they may not be effective or bring the same results as the traditional methods above. Sometimes pets benefit from a combination of treatments. Each pet responds differently to cancer treatments. For this very reason, veterinarians treat each pet individually by crafting the most effective cancer treatment on a case by case basis.